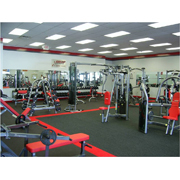 Looking for a 24 Hour Gym or Gym in Carina? 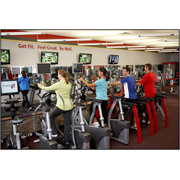 Snap Fitness is a leading 24 Hour Gym and our positive results and our focus on customer service that sets us apart from other 24 Hour Gyms in the Carina area. 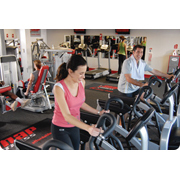 At Snap Fitness 24 Hour Gym Carina, it's easy to get the workout - and the results - you want. 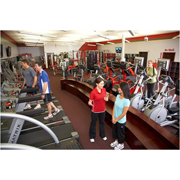 That's because no comparable club can match our service and support - in-person and online. 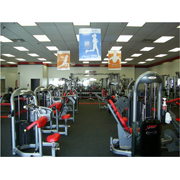 Even with rates starting at about $1 a day, we guarantee you'll see the difference - or your money back!